Looking to volunteer some of your time with animals? 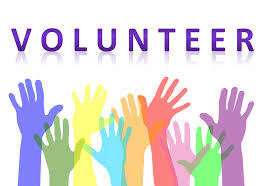 Do you need your volunteer time to be flexible? Look no further! Here are 4 Fantastic Rescue Groups local to The Woodlands that would LOVE to have you! 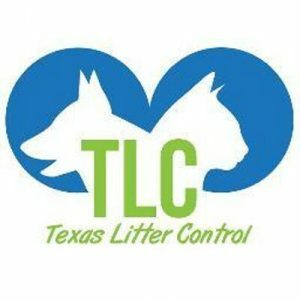 Texas Litter Control is a high quality, low cost spay/neuter/wellness clinic and adoption center for companion animals. 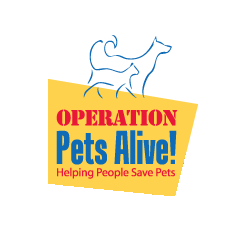 Their mission is to eliminate the suffering of companion pets by preventing unwanted litters of animals entering into shelters in Harris, Montgomery and surrounding counties in Texas. They need help at the adoption center and at special events! Help them with Target Zero! This is a collaborative effort to help reduce the number of animals going into our shelters in Montgomery County. Email them and let them know how you can help! OPA’s Flight For Life and Pups on Trucks! 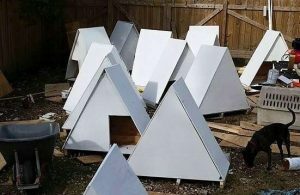 Operation Pets Alive organizes “rescue flights” for “at risk” homeless dogs in Montgomery County. Each flight transports 18 to 25 dogs to a more secure future with a forever home to areas of the country that have a high demand for pets, because their shelters are empty. Once a month, volunteer opportunities include helping with getting animals vetted for health certificates, photography, checking temperament, dog washing and helping with transport the morning of the flight. Feral cats taken to a shelter are typically killed. With TNR feral cats are trapped, sterilized, vaccinated then returned to their colonies or placed for adoption if possible. A feral cat’s cropped left ear signifies it has been altered and vaccinated. With proper monitoring, feral cats can live long, happy lives. Volunteer opportunities include fostering overnight and then transporting to and from the spay/neuter clinic. Adoption events are held at local pet stores here in The Woodands. Volunteers are always needed for walking dogs, making sure the dogs and cats have water and helping people with the adoption process. Fostering is an extremely important, absolutely life-saving function. Fostering is a gracious and time-consuming effort on behalf of the homeless pets, and Operation Pets Alive is always in need of people that can provide temporary Foster homes! 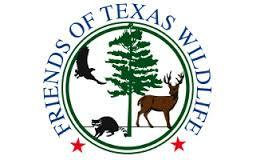 Friends of Texas Wildlife has no paid staff and relies totally on caring volunteers to help fulfill its mission. Friends’ volunteers fall into two categories: rehabilitators and administrative volunteers. Individuals interested in becoming rehabilitators are requested to become members of Friends of Texas Wildlife and must participate in ongoing education efforts if they wish to pursue becoming permitted. Each prospective rehab volunteer will be partnered with a trained, permitted rehabilitator. Administrative volunteers are needed to help in such areas as animal intake at our center, fundraising, marketing & public relations, community outreach & education.